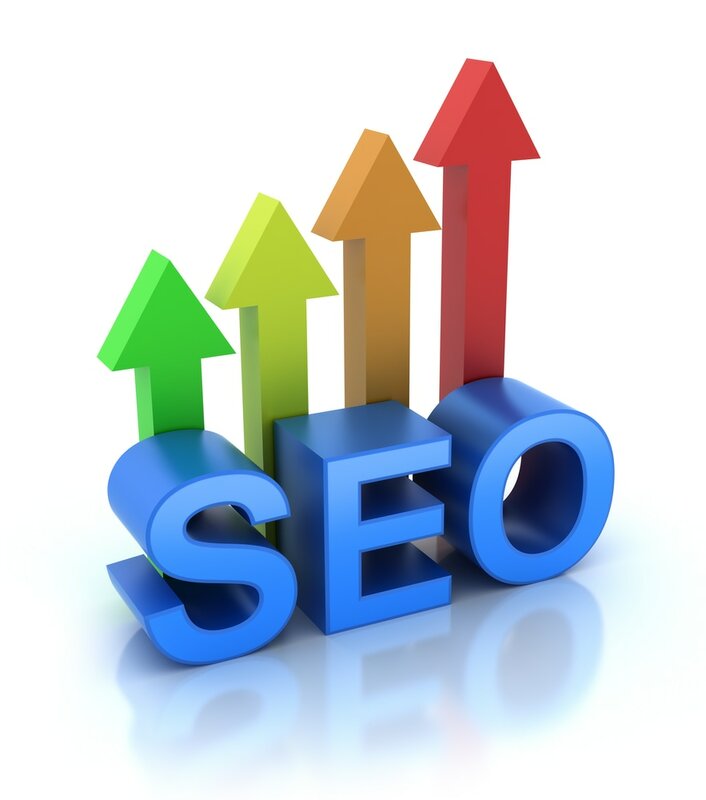 DFW SEO COMPANY CARING FOR ALL BUSINESS OWNERS NATIONWIDE & CANADA. Affordable SEO Services serving Dallas, Fort Worth Metroplex and clients around the U.S. and Canada. We promise to deliver a friendly and professional experience with a high focus on instant & long term results and immediate education. We love referrals, so we make sure to deliver an EXTRA MILE approach and strive to go ABOVE AND BEYOND for your RESULTS AND SATISFATION!